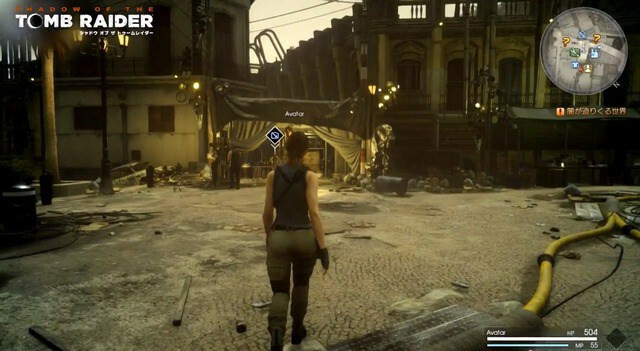 also i have to wonder if this kind of thing will impact FFXV in the future with the game having "Stand by Me" by Florence and the Machine in the game? @FullbringIchigo "perhaps it would be better for games to NOT have licensed music in them"
I think of game studios and the people working there as artists, who create a piece of art and not nessecarily a product, that has to adhere to all kinds of practical standards. I think if the creatives there feel it adds to the game, the story they want to tell to include licensed music in there, than I think they should do that and not feel restrained by the thought of a possible remaster 20 years later. I just finished Life is Strange Before The Storm, which contains a load of licensed music, and man, does it elevate the game much at times. I think running the risk of there be no remaster for the game in twenty years from now is well worth the experience now. But that's just my take of course. Pretty cool. Collaborations or crossovers - you don't see this a lot in Western games. I hope we get the Terra Wars collab. She looks amazing. A bit like Agnes Oblige from Bravely Default. @FullbringIchigo If they bundled all 3 games together then I think it would interest some, including me. 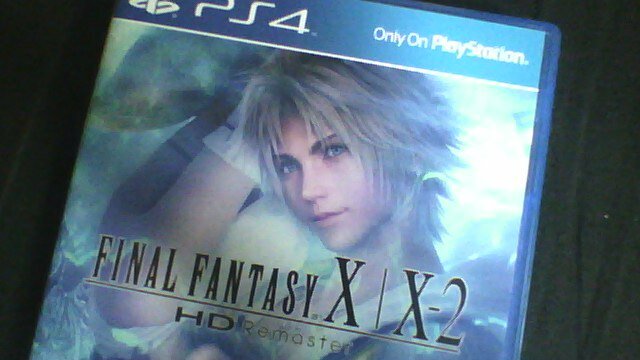 I like XIII and played about halfway through XIII-2 and never got around to Lightning Returns. @FullbringIchigo That would be pretty good. On the whole I really enjoyed the trilogy and there's lots to like about the games. Lightning is one of my favourite Final Fantasy characters. XIII-2 is underrated, and I guess a lot of people missed out on it after the backlash against XIII. The monster collecting was a fun system. I still can't wrap my head fully around the stuff about Yeul though. I think Lightning Returns would benefit from a remaster as it was a little rough round the edges. I played all three on the Xbox 360, and the port for XIII was crap, so it would be nice to play it all shiny and new without the low resolution and grainy compressed cut scenes. The music is rather excellent, especially in XIII-2. @FullbringIchigo I wouldn't have any interest. It just doesn't sound that great, they come across as decent games lacking in the story department. I can't spend the amount of time that trilogy wants on something just decent. If a game is long, it needs to justify itself. @FullbringIchigo I actually like XIII's combat system a lot and ejoy the esthetics of the game. A revamped version of the first game with more stuff to do besides progressing and killing would be lovely. XIII-2 was an ok game but I was so bummed by the story, Serah and Noel...Lightning Returns was brilliant and so ahead of its time but the story portion was already terribly compromised by XIII-2. @FullbringIchigo I still find it strange that the Lightning trilogy has not been released on PS4 yet. I love those games and will buy again. @Feena well if it included all 3 games and all the DLC that would be enough wouldn't it? @FullbringIchigo Can you explain further (and link something maybe) about Square owing Sony and MS games? I’ve never heard of anything like where they aren’t exclusive and owe it to both of them.